We scientifically analyze the effects of injury through functional capacity exams, biomechanical analysis, and work physiology. We are a leader and innovator in clinical research, objective methods, and protocols designed for effective evaluation and treatment of injuries. 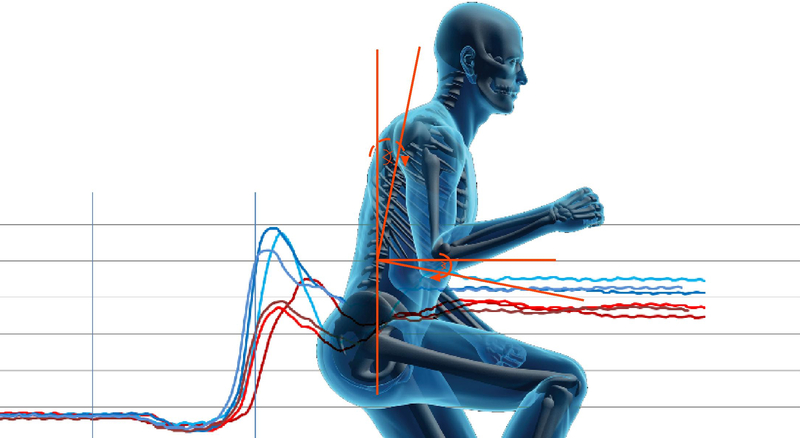 We evaluate the individual's physical and functional abilities based on our scientific HDP® Hard Data Protocol™ process. Under the BEC Biomechanical® name, our experts analyze video footage of individuals to highlight relevant video evidence. Using The Becker Method®, EPI Rehab gives you a professional review and critique of an FCE, FCA or PBPCE. EPI Rehab applies scientific based testing, assesment, and analysis to injuries. We define the extent of the disability of your client and we are able to provide exhibits that will illustrate those findings. Our objective analysis makes it easy for a judge or jury to understand your client's physical disabilities. Dr. Theodore J. Becker, PhD.